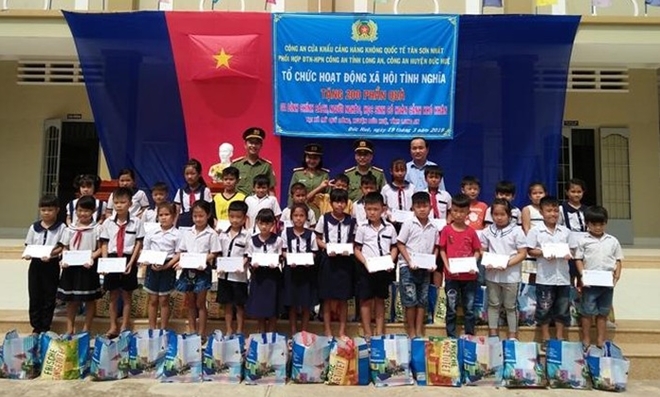 The Tan Son Nhat International Airport Police Station on March 19 in collaboration with the Long An Provincial Police and Long An province’s Duc Hue district authorities handed 200 gifts, worth 120 million VND in total, to local policy beneficiaries and poor students. 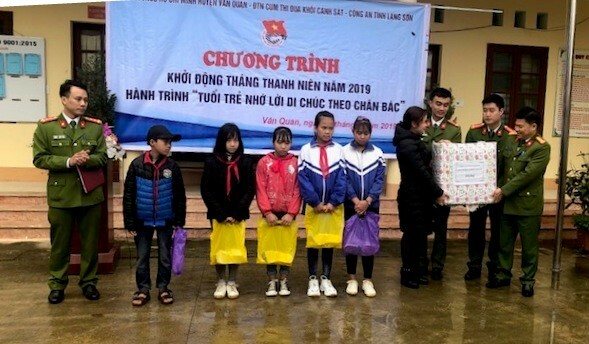 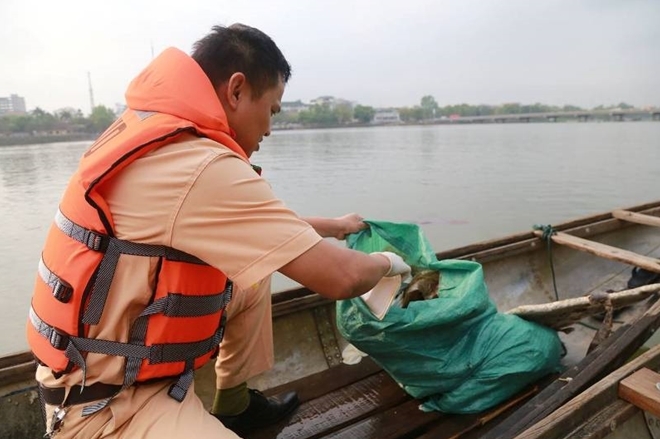 The Youth Union Chapter of the Thua Thien Hue police on March 17 organized an outdoor activity cleaning up the Huong river in response to the program "Green Sunday" initiated by the Provincial People's Committee. 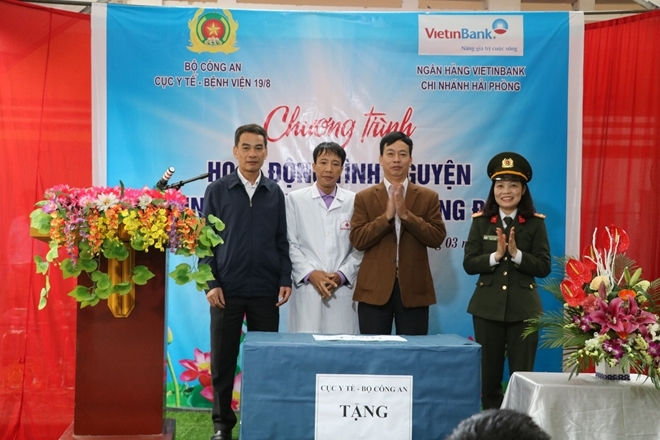 Doctors of the Health Department and Hospital 198 under the Ministry of Public Security on March 15 provided free health checkups for 200 poor people and elderly people in Vu Ban district, Nam Dinh province. 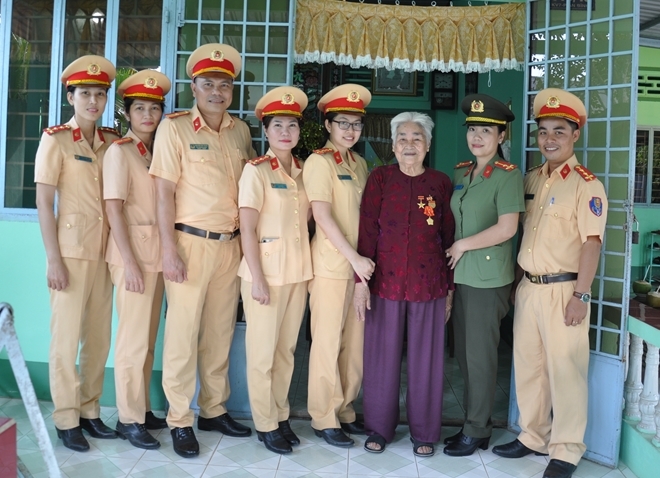 The Women’s Association Chapters of various units under Can Tho Municipal Police have volunteered to take care of 13 Vietnamese Heroic Mothers. 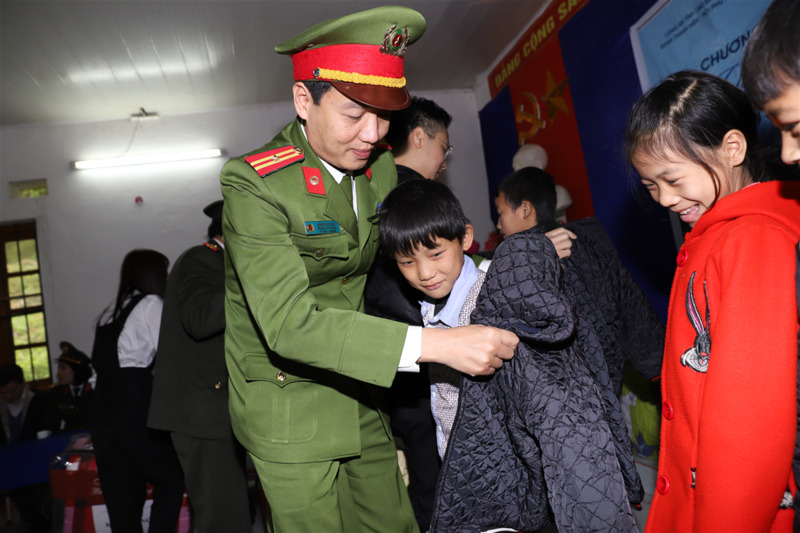 The Can Tho Municipal Police Youth Union recently carried out various voluntary activities, showing their high sense of responsibility at work and in social activities. 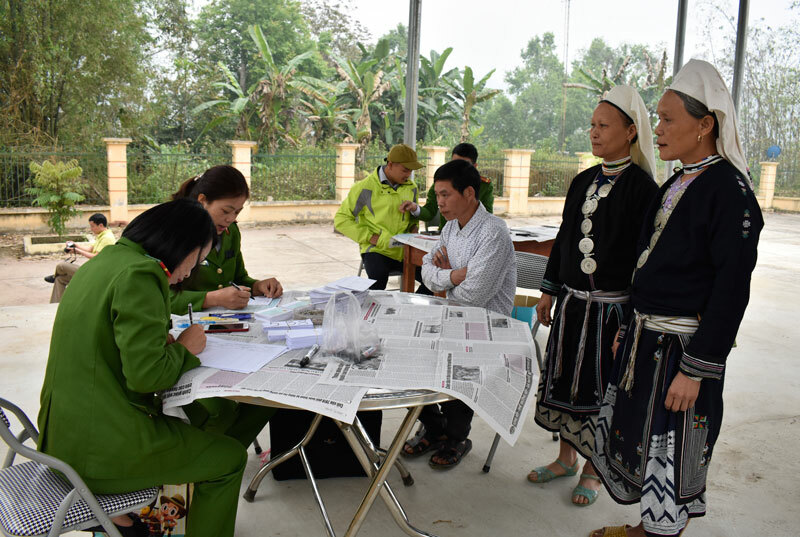 The Police Section for Emulation Movement of the Lang Son Provincial Police Department in coordination with the District Police Station and the Van Quan District Youth Union has recently launched a voluntary program themed "Police youths join hands in building new rural areas". 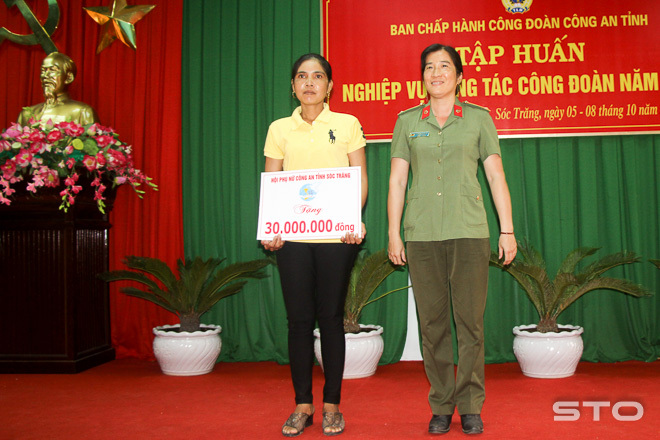 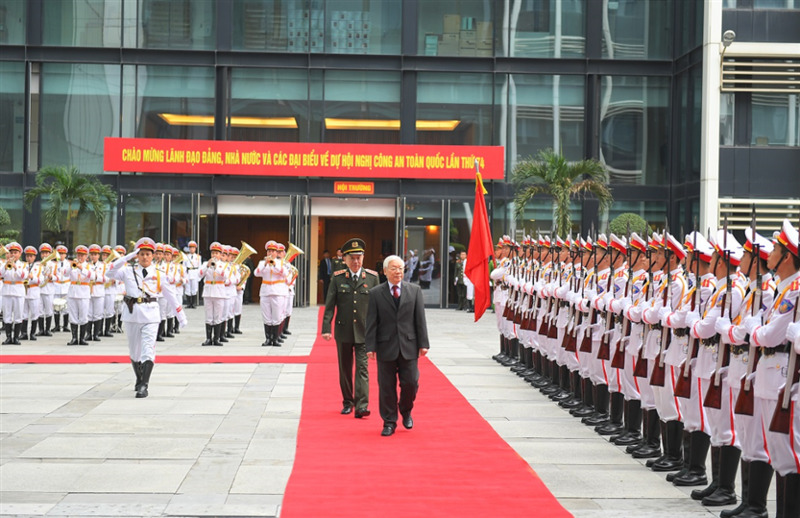 Although the three mass organizations, namely the Youth Union, Women’s Union and Trade Union, of the Provincial Police of Soc Trang have different missions and functions, they still share the same target: To connect and support their members and build good images of the police force. 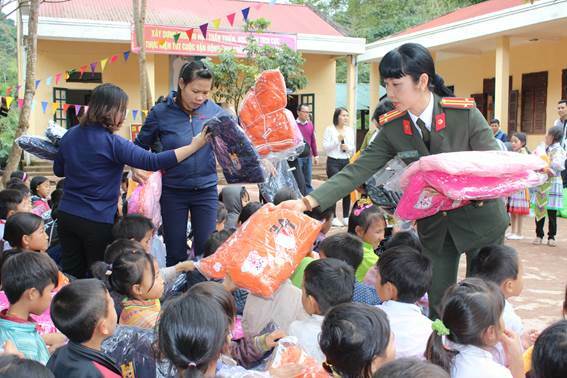 The Dien Bien Provincial Police Women's Union, in collaboration with benefactors and the local authorities, has organized many charitable trips to remote villages of the province to help and provide material and spiritual supports for policy beneficiary families and poor students.